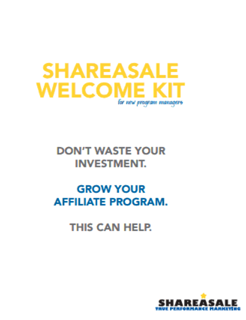 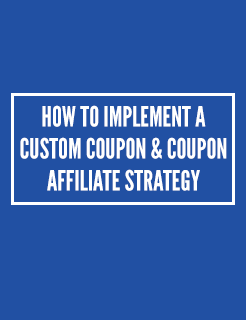 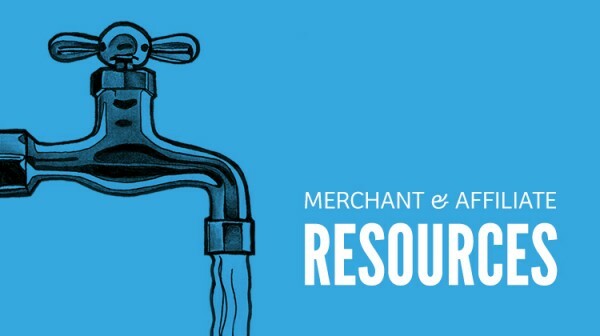 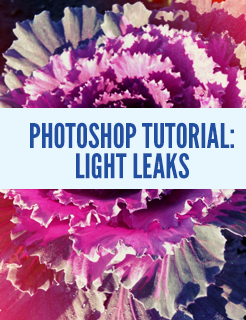 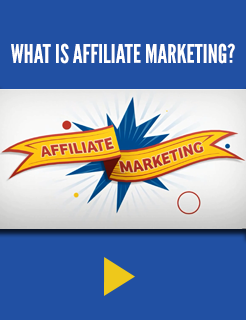 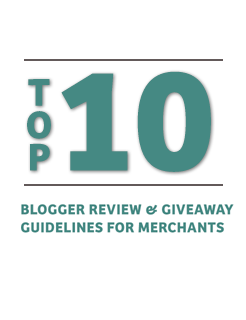 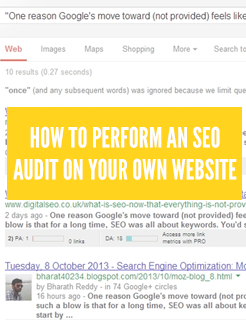 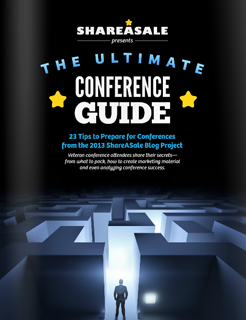 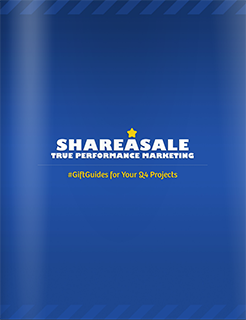 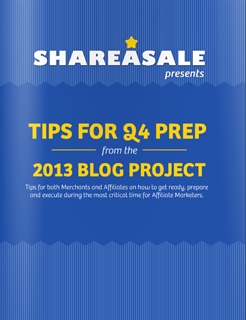 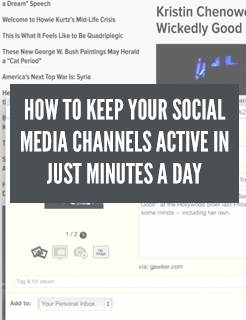 Here you will find the best resources for all things Affiliate and Online Marketing. 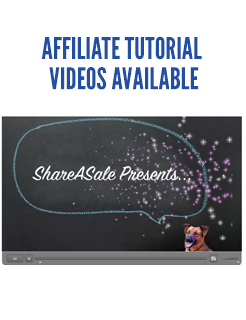 Each subcategory contains our most up to date materials to get you started or keep you going! 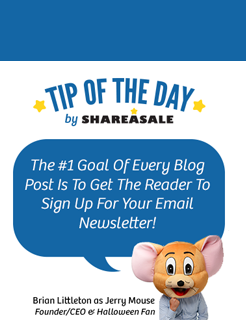 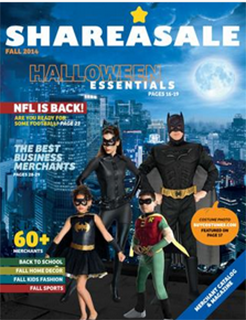 If you have an urgent or individual ShareASale account need - it is best if you login to your account and submit a help ticket. 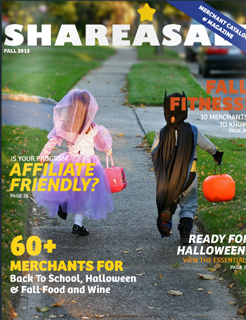 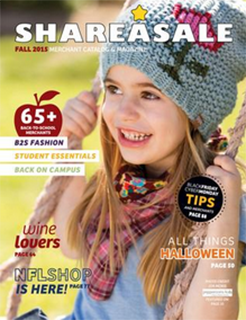 SHAREASALE FALL 2016 CATALOG RELEASED! 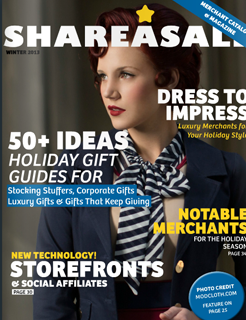 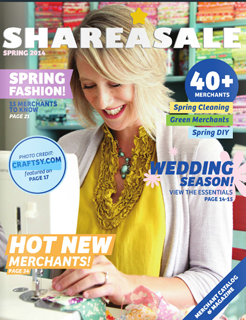 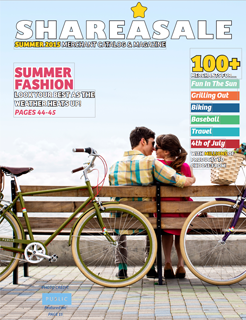 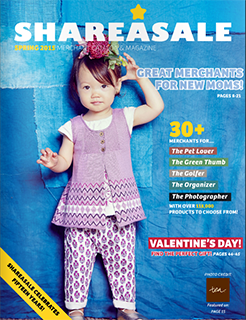 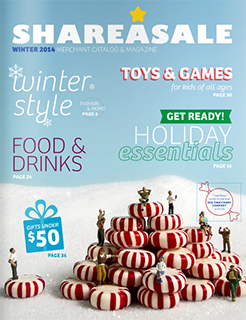 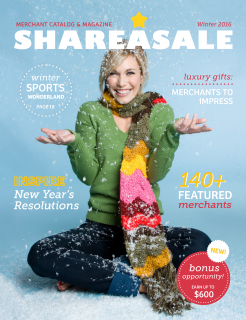 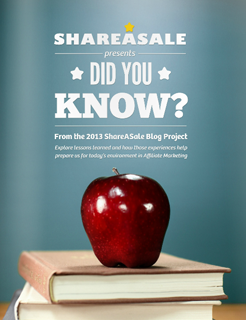 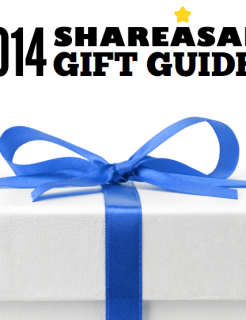 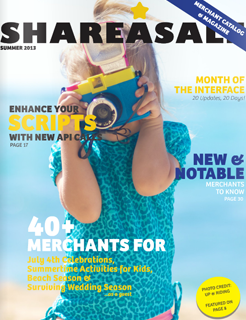 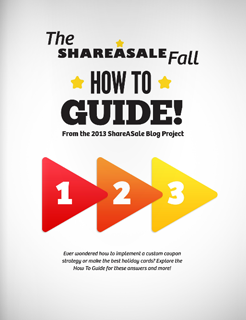 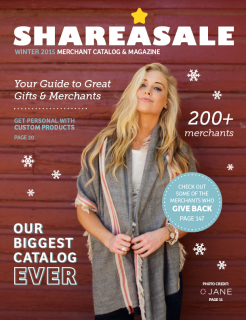 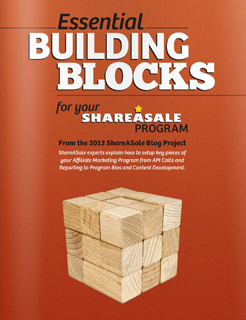 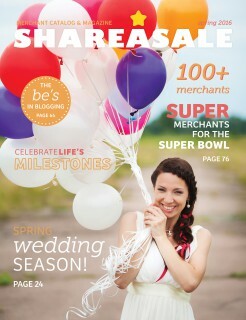 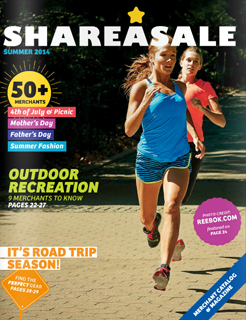 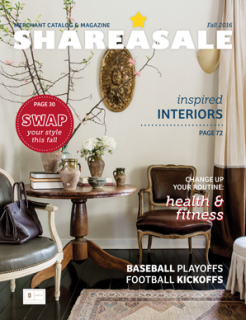 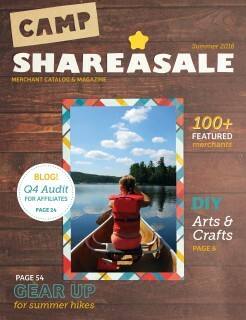 Hot Off The Presses – The ShareASale 2014 Summer Catalog!